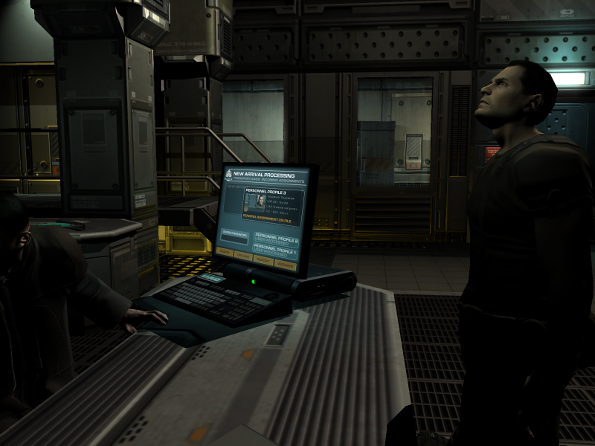 Doom 3 is a science fiction first-person shooter video game developed by id Software. 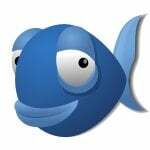 It was first released for Microsoft Windows. The game was later adapted for Linux, as well as being ported for Mac OS X.
ALSA and OSS sound backend. DOOM3 PC retail Windows version DVD / CD. The following instructions are tested on both Fedora 10 and Ubuntu Linux 8.04 (but should work under any Linux distro) using nVidia Quadro FX 570/PCI/SSE2 256MB RAM 3D accelerator card. Now, just follow the on-screen instructions. By default game will be installed in /usr/local/games/doom3/base directory. How Do I Start doom3? You need to type your CD-key and you can play the game. 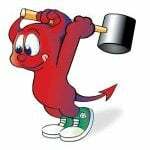 How do I start the doom3 dedicated server? 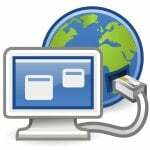 Type 'help' for dedicated server info. I did find one mistake in your post. at lest on my system. Yes, it was typo on my part. You need to copy files to /usr/local/games/doom3/base. The FAQ has been updated and thanks for the heads-up! Yes, the doom install CDs (or Doom3 retail Win32 CD) from the doom website. Do you know if this will also work with the “Doom 3 Resurrection of Evil” pack? I was thinking of buying that. I wonder if it’s just a pk4 thing or if there are changes to the exe. Do you know if this will also work with the â€œDoom 3 Resurrection of Evilâ€ pack? I’ve installed the game, and fed it the CD key successfully. Unfortunately, when I start a new game, after the UAC intro the screen goes completely black and I have to Ctrl+Alt+F1 to tty1 and reboot to get out of it. When re-start the game, there is an auto-save that I can load, but it does the same thing (ie black screen). I presume that the black screen is occurring just as the 3D part of the game is starting. I’m using an ATI Xpress 200 GPU that’s built into the mobo and I haven’t updated the drivers. This is because my distro (Linux Mint 7…based on Ubuntu Jaunty) isn’t supported with the legacy GPU drivers. Any suggestions? Make sure 3D drivers and OpenGL support loaded using xorg.conf. If you can, get the DVD version instead. Much simpler install. Runs great on my Radeon HD 3650 and SuperGamer Linux. for pak000, pak001, pak002, pak003, pak004. I actually edited the file permissions to -r–r–r– and everything seems to run perfectly. Thank you anyway! I’ve followed all of the instructions. When I type “doom 3” in terminal the game doesn’t run. I get incorrect command. I’m running Ubuntu 9.10. Ideas? doom3 is one word, not two. What does it mean? Can someone help? I’m running Ubuntu 10.10, the amd64 build. I didn’t think there was a hope for playing some great FPS games on Linux. In testing Ubuntu 10.10 (x64) (booting from CD), I was able to install Doom3-Demo which I downloaded from FilePlanet yesterday and get it to run after some difficulties figuring how to install it. I then tested Kubuntu 10.10 (x64), couldn’t get Doom to install, and moved back to Ubuntu today. Now I’m getting the same error message as NeptuneNavigator2001. I sort of think that the problem might be the .run package I copied from FilePlanet — maybe it’s not complete. Yesterday when I got Doom to finally install, I had just re-downloaded the package from FilePlanet (I think). Any ideas? NeptuneNavigator2001 – I found a web page dealing just with the problem we were having, tried the solution suggested, and got Doom3-Demo to install. (problem had to do with lack of x32 libraries – ia32-libs) Then when I tried to run Doom, I ran into problems with my NVidia card. At that point, I went back to Ubunto x32, successfully installed Doom, but still had problems with NVidia. In replying to this blog, I’ve found that I lost the above mentioned web page. But a similar web page you might want to refer to is: http://ubuntuforums.org/showthread.php?t=521454. Oh, the website I was referring to was: http://ubuntuforums.org/showthread.php?t=419975 which then refers to: http://ubuntuforums.org/showthread.php?t=416871. Oh, I got that problem figured out some time ago. I just had to install the ia32-libs package. Heads up to any of you who come across this problem. But now I’ve got another one – the game crashes when I try to start a new game. I already posted on the Ubuntu forums about it, and got nowhere, so I’ve decided to have a second partition on my machine for Windows games and stuff. Nothing I can do to get around that at the moment. I gave up on the x64 version of ubuntu because of problems I was having getting my nvidia to work and moved to the x32 version. Now I can get doom3-demo to run but the sound and video don’t sync. 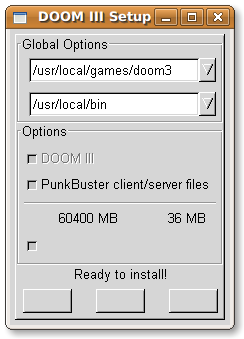 After finished install ,i typed doom3, it seemed all right. But just few seconds later,the screen turned black and no response from keybroad any more,could you tell me why? found and further more any attempt to over look it and launch results in general failure. please read my reply to the Gary post to find the solution to your problem.. I had your same identical problem.. I look all around the web and I discovered that many people had the same ones but nobody could find the right solution: all tricks users suggested wasn’t right, nor for me nor for them! 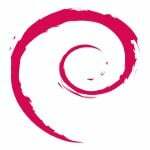 But me, I find the solution and I discovered that the problem is not into our PC or into our Linux distro (me personally I’m using Slackware) but it was the installation how-to that it was maybe old and for older version of the installer! I think that the problem is that copying others files causes an incompatibility between the doom3 client version and the Doom3 ones: maybe the linux client is been updated while the pak4 files remained the same, don’t know better but that’s it: try that solution and let me know if you solve the problem like me..
Hi everyone, I actually own a copy of Doom but had to resort to some kind of crack to use it under linux whereas under winXP my CDKey is recognized, oh well. The main problem is that I can’t save my preferences. Key bindings, resolution settings, I have to se it up at each start, this is a pita. *AND* it’s damn *haaard* WTF ! I mean what are those creepy things running at you and shotting things ? I thought it was a fishing game no seriously how do you set the difficulty when you have bypassed the CDKey request (doom console : map game/site3) ? It feels like its set on maximum hell..? But most of all, what file permission do I have to set in order to make my preferences permanent ? (gamestates, quicksaves work perfectly though) My gosh this game looks reaaly good, please help me I’ve been at this for days now ?! OH *and* the sound is choppy as hell, wich is really a shame since the sound effects and the music sound reaaly good too ; I’m on a 1.8Ghz core2 w/2Gb RAM – it maybe a bit short – kernel 2.6.33 on a KDE4/pulse sound system machine… I tried using oss but to no avail. Thanks for the tutorial. 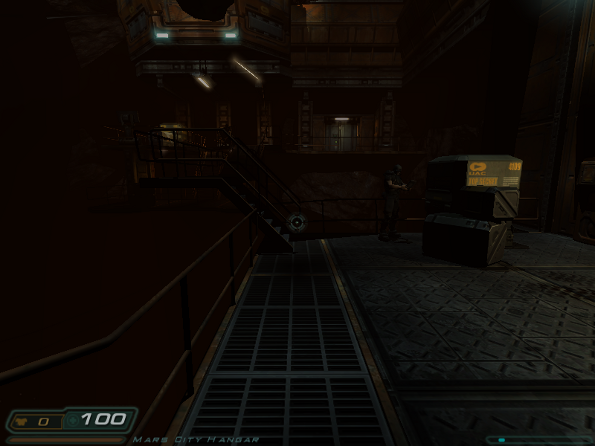 I stumbled across it after reading about Doom 3’s engine going opensource and wondered if there was a Linux port. It works well, however the game wouldn’t load until I carried out the chmod file permission command as posted by Vivek Gite in reply #19 above. Then it loaded perfectly and coupled with a custom resolution, GPU memory setting tweak and widescreen fix I found elsewhere I am now playing the game again on my notebook running Linux Mint. I get this message, as I run the installer, after typing the root password. This article is nice and all, but it doesn’t cover *any* of the required libraries. Why? It assumes the user has everything needed to play. Why?